It’s been a busy few months between Canada and China. 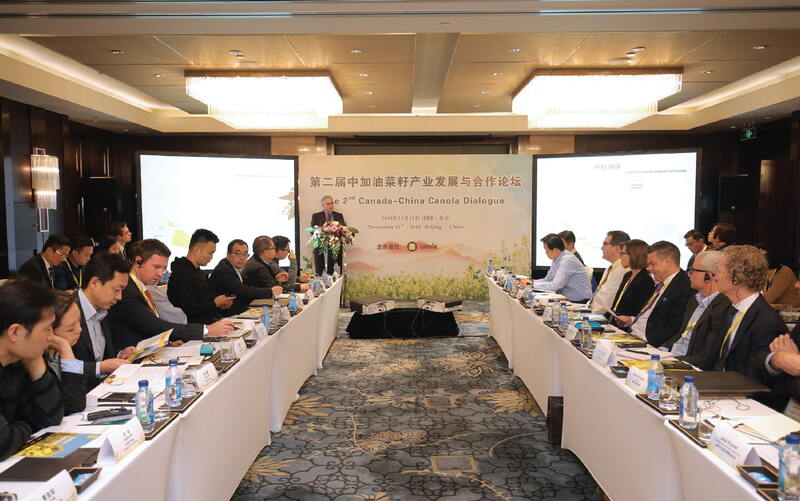 Over the winter a new trade goal was set, two new canola traits were approved and a Canola Dialogue brought together industry and government. From deciding what to grow, to crop protection, to harvest and storage, the choices you make along the way can make a big difference. 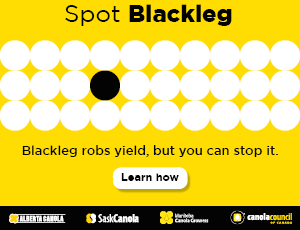 Help maintain Canada’s reputation as a supplier of high quality canola by following the Keep it Clean! best practices throughout the year. 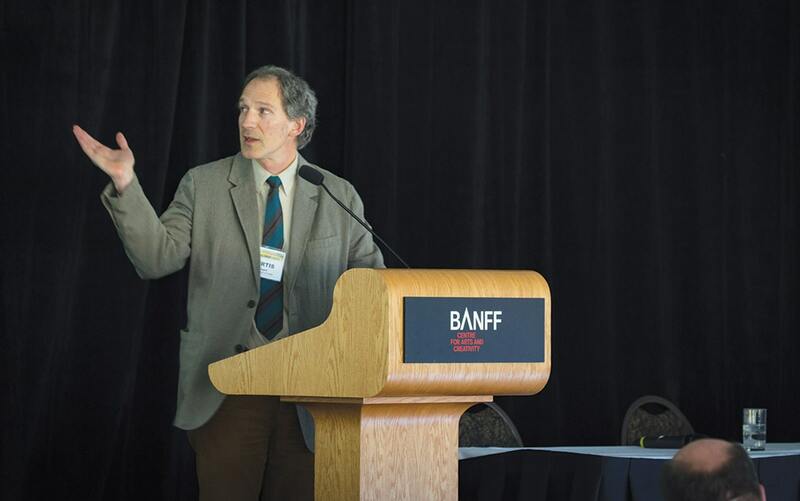 The comment period for the PMRA registration reviews for two neonicotinoid canola seed treatments ended November 13, but the Canadian canola industry is asking the PMRA to take time and consider incoming research results before making a final decision.